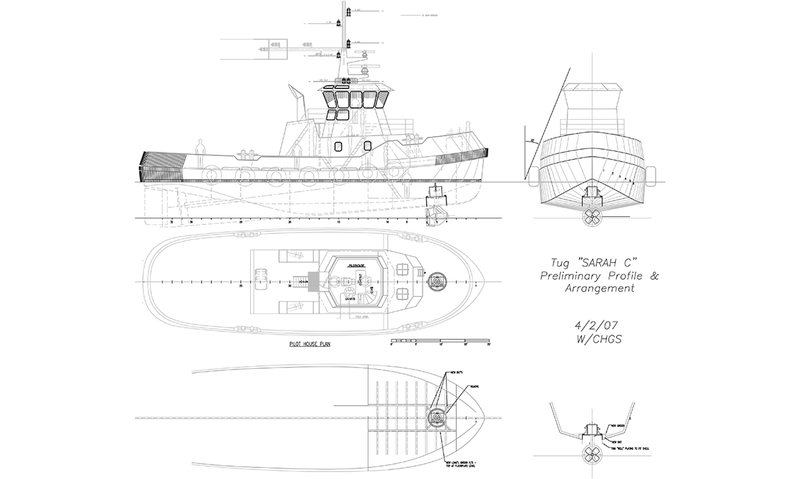 This versatile combi tug has been everywhere and done it all. 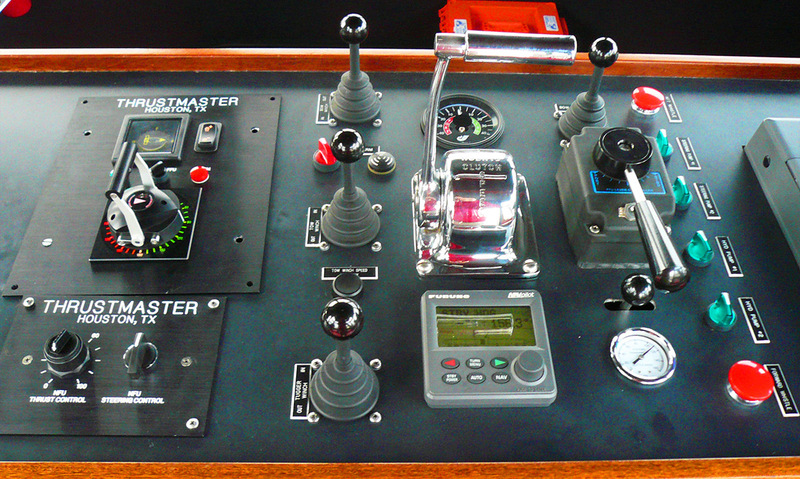 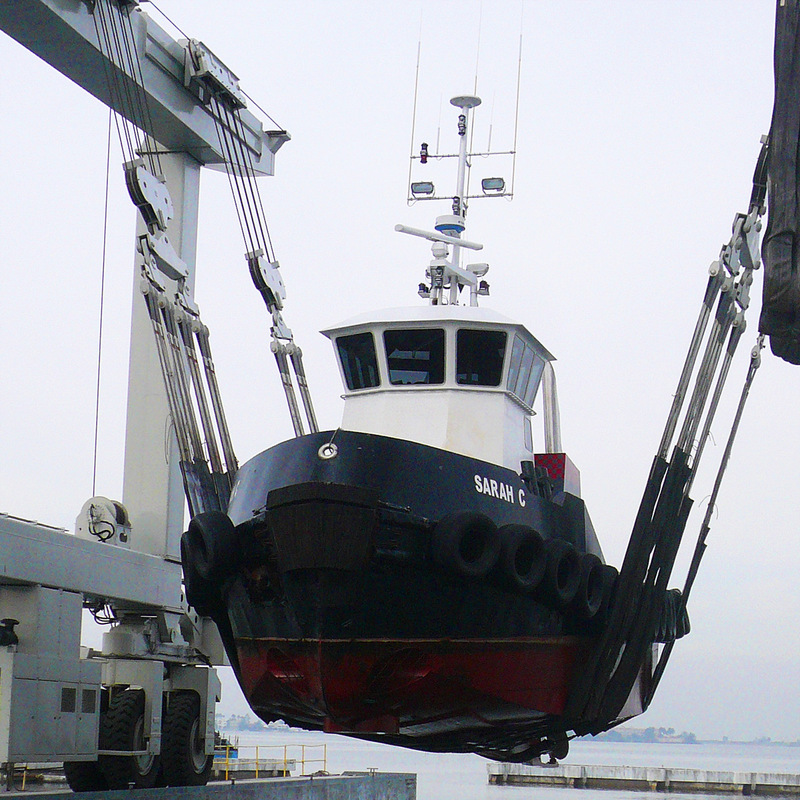 From offshore towing to anchor handling and ship assist. 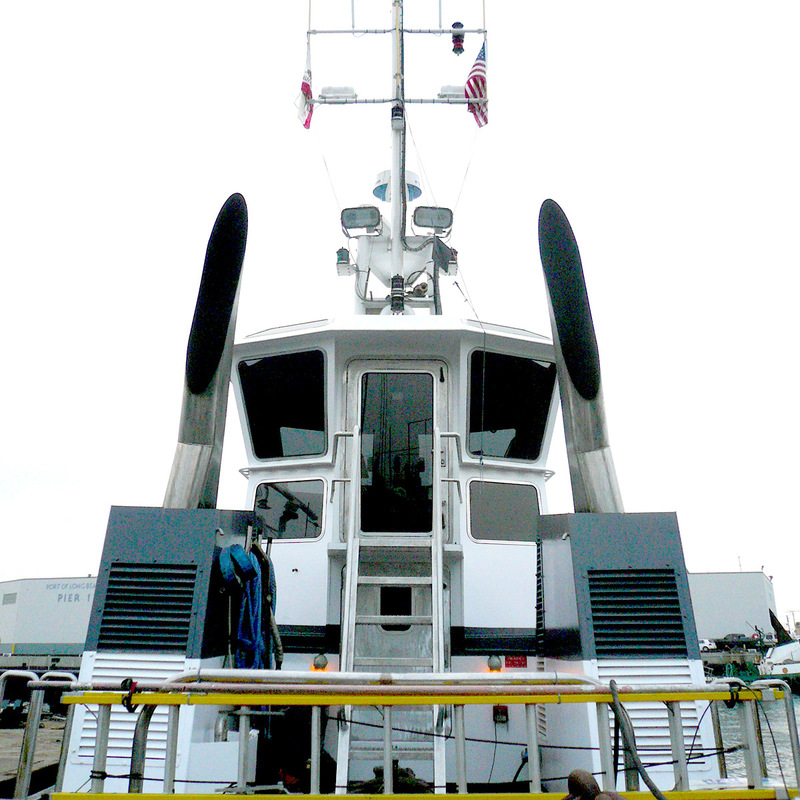 From Seattle to Palmyra Atoll in the South Pacific. 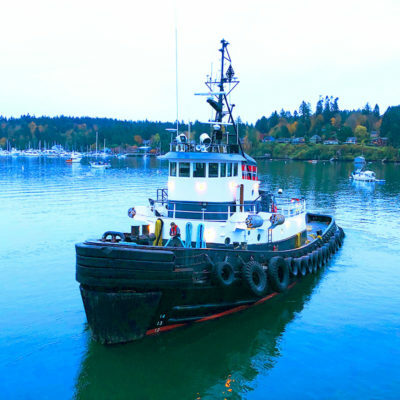 The 65 ft. combi-tug was the first full modernization build of our fleet by Captain/Owner Martin Curtin and Chief Engineer Jason Burcombe. 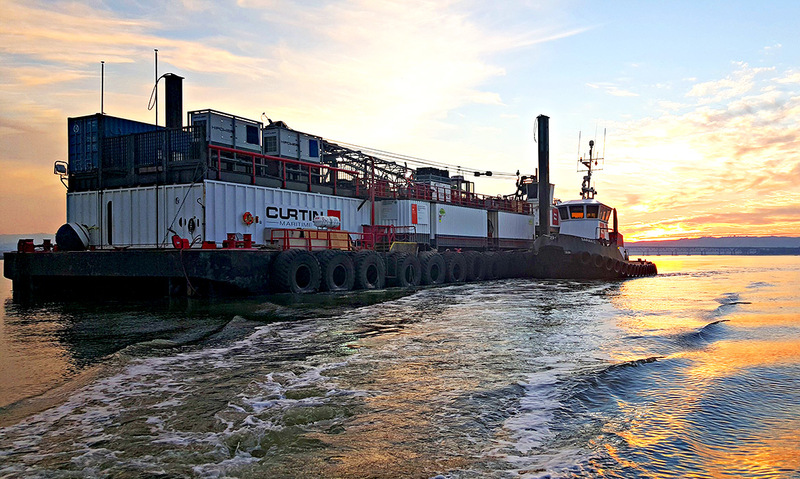 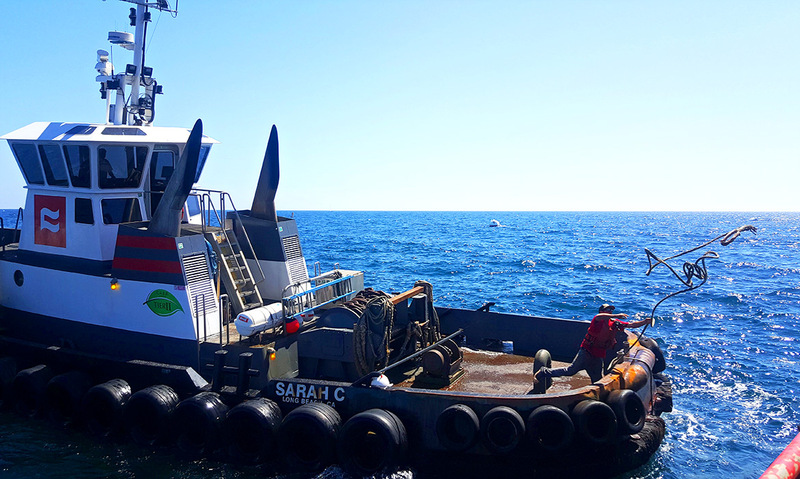 A testament to Curtins’ commitment to efficient boat design, the meticulous attention is given to the boat the Sarah C yielded a tugboat platform that provides maximum versatility while minimizing crew exposure. 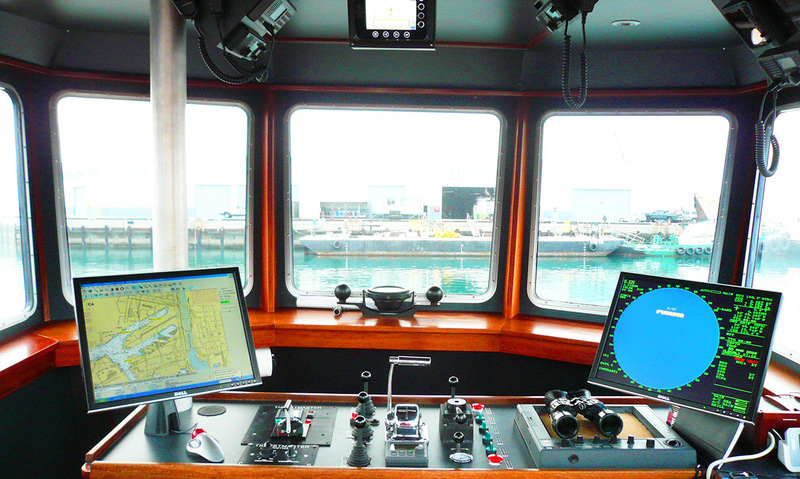 A platform incorporated in all Curtin Maritime builds. 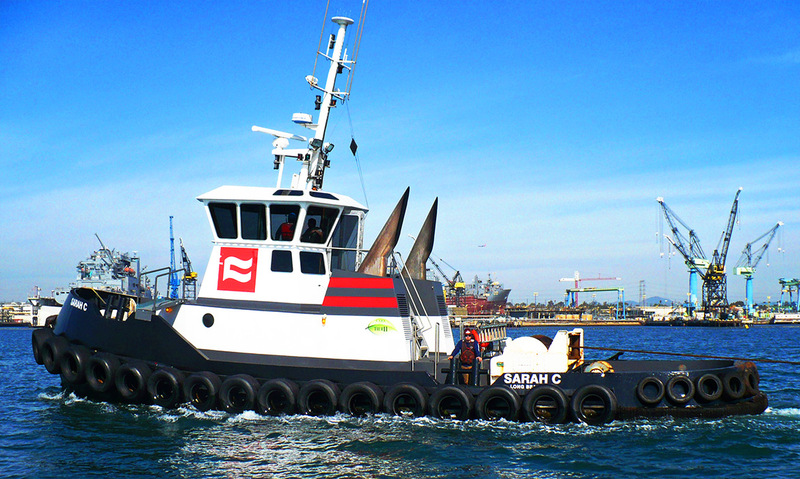 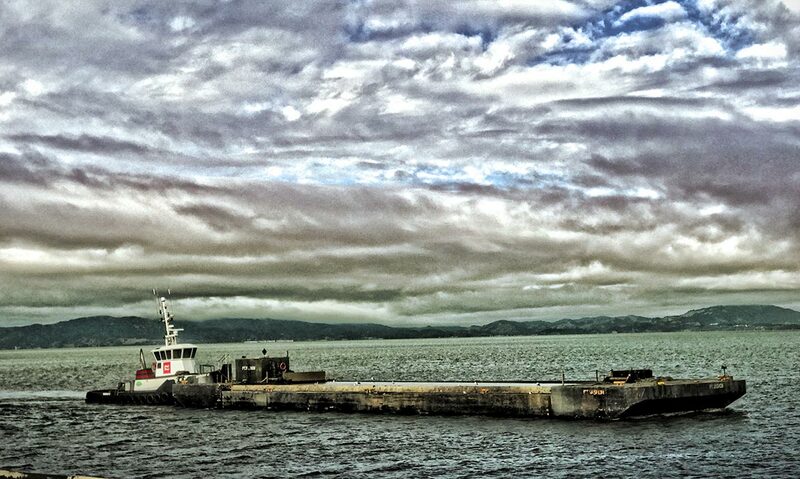 A proven, one of a kind workhorse, the Sarah C. is a tugboat that can perform in any environment. 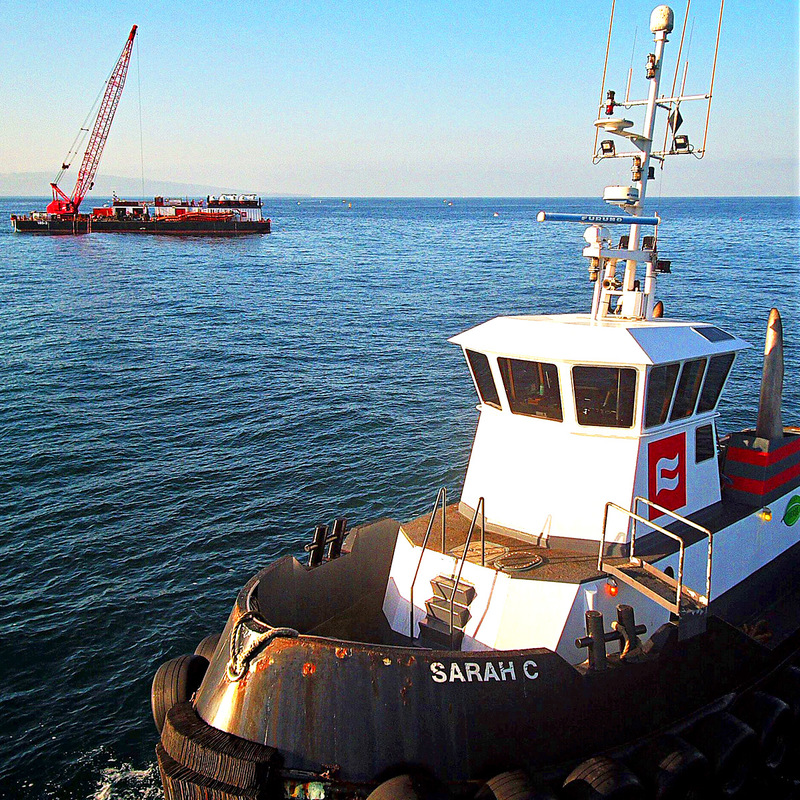 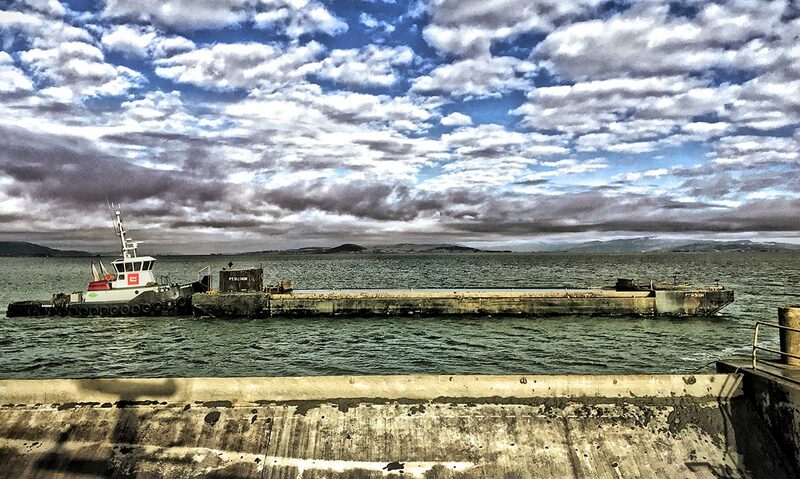 From it’s home in the Port of Long Beach, California, the Sarah C. is always ready to work at a moments notice. 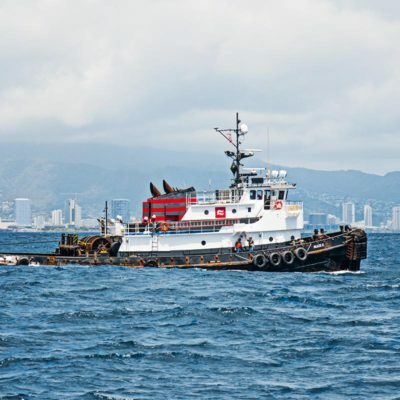 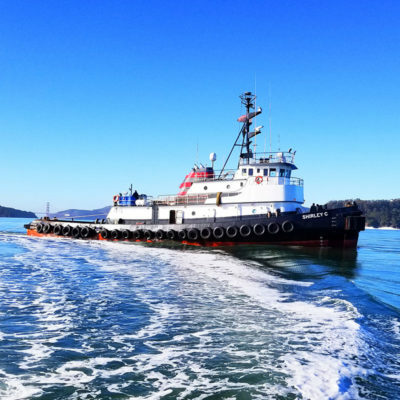 This versatile Combi Tug calls the Port of Long Beach, California home but can be ready at a moments notice to provide marine transportation or marine construction support up and down the Pacific coastline past the Port of San Diego or up past San Francisco Bay & the Port of Oakland to Seattle, Washington and beyond.